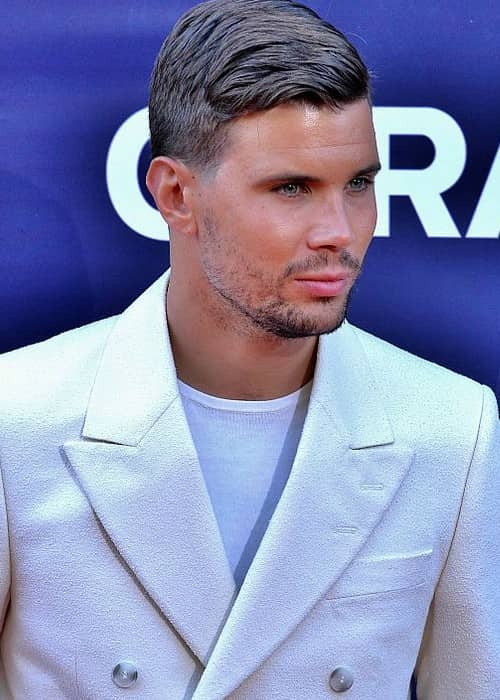 Robin Bengtsson is a Swedish singer known for releasing various popular singles like Cross the Universe, I Don’t Like to Wait, Dark Angel, and Day by Day. He has also released an EP titled Under My Skin. He has a mild social media fan base with more than 80k followers on Instagram and more than 30k followers on Facebook. Robin is managed by Frida Rydman. Emma Bergström – Robin and journalist Emma Bergström have a son together named William. They separated right after she gave birth to their son. Ellen Bergström – Robin’s name was also associated with blogger Ellen Bergström after his split from Emma. They dated for a while but the relationship soon fizzled out. 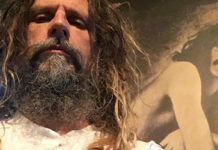 Jennie Salte – Robin proposed to his long-term girlfriend, Jennie Salte in March 2017 while enjoying a romantic trip in Iceland. He popped the question while they both were enjoying a bath in the Blue Lagoon geothermal spa. He has tattoos on his chest and arms. His song “I Can’t Go On” was used in the commercial for Dressmann. Winning the Melodifestivalen in 2017. Being a successful Swedish singer with a massive female fan following. In May 2014, Robin released his debut EP titled Under My Skin. 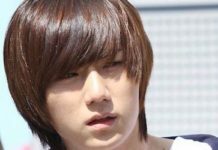 His first TV show appearance was in 2008 on the music reality series Idol as himself. He began playing the trumpet at a young age and when he turned 13, he learned to play the guitar. 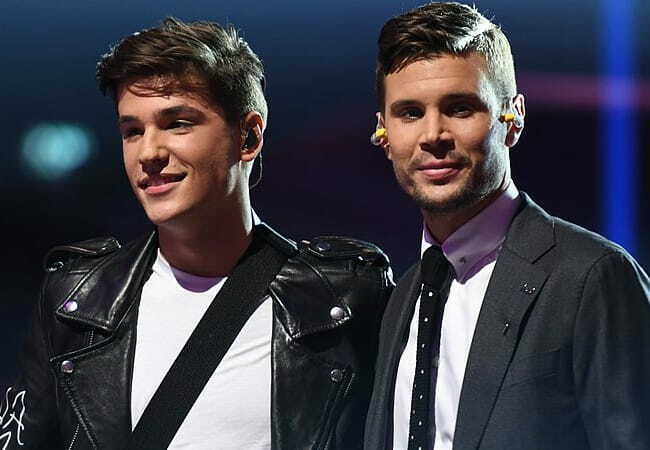 He was 17 years old when he participated in the Swedish version of Idol in 2008 and finished 3rd behind winner Kevin Borg and runner-up Alice Svensson. 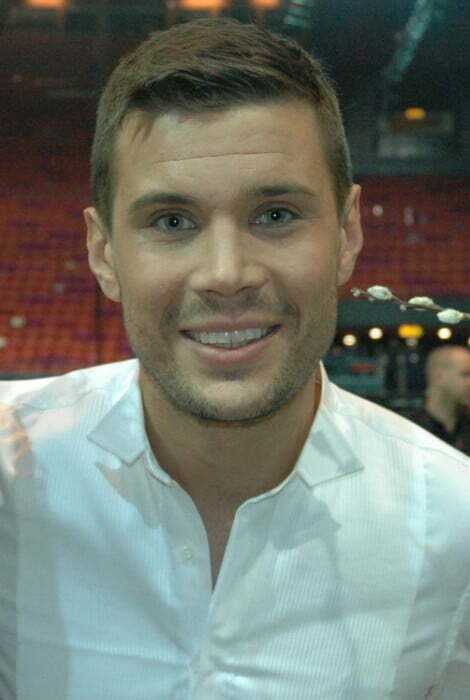 Robin participated in the Swedish music competition – Melodifestivalen twice in 2016 and 2017. In 2016, he sang the song Constellation Prize and was placed fifth and in 2017, he won the show by performing the song I Can’t Go On. 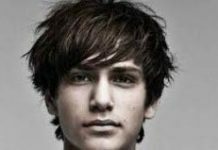 He was Sweden’s entry at the Eurovision Song Contest in 2017 which took place in Kiev in Ukraine. He was ranked 5th in the competition. Robin loves action sports and is a former Motorcross rider.